Grab your golf clubs a go to the driving range. 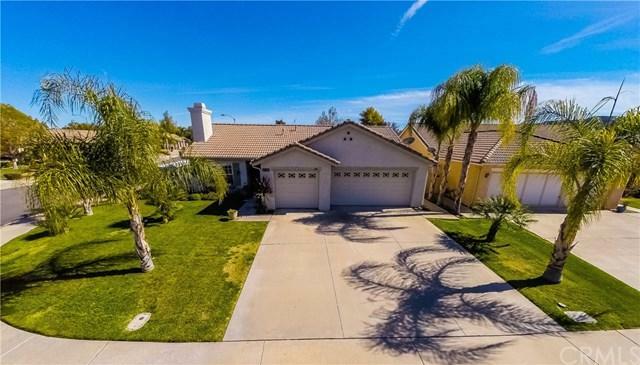 Single story corner lot with RV access on cul-de-sac located close to Old Town Murrieta next to the Murrieta driving range. 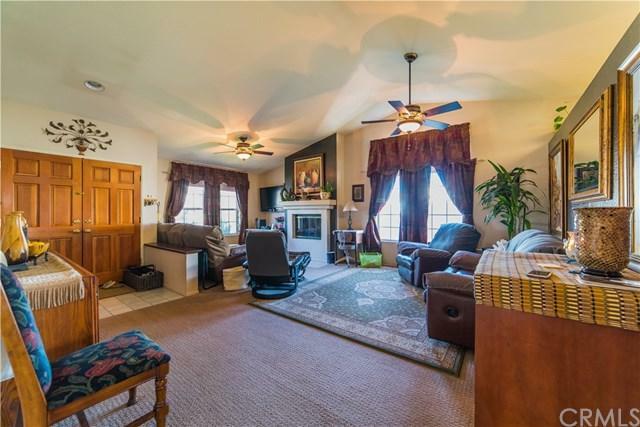 Immaculate home, perfect for your family. This is what "home" feels like! 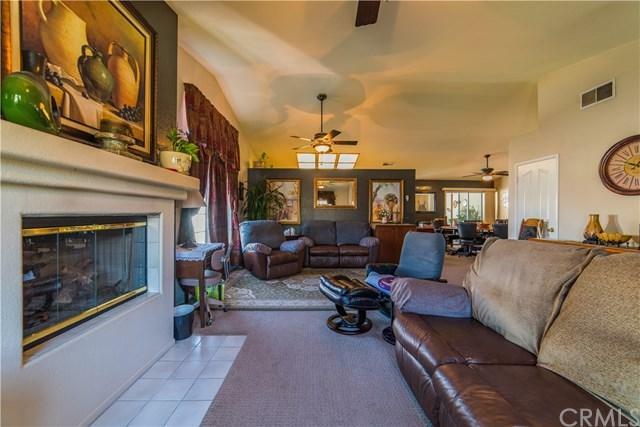 Clean and open interior with large back yard and side yard. Formal living room and dining room set it off from the start (currently family room). 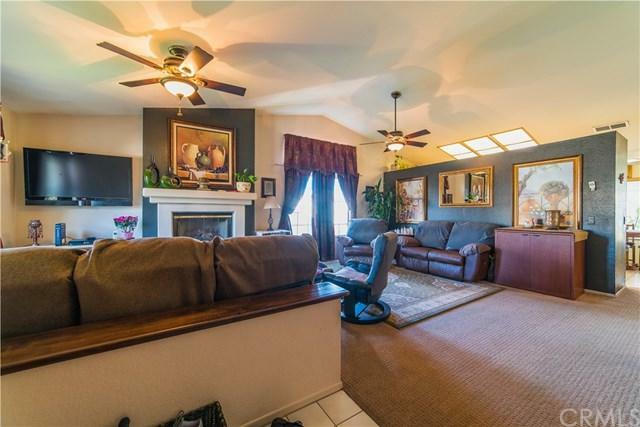 Kitchen opens to the family room which opens to back yard (poker room). Great street for the kids to play and they can walk to the driving range and become the next Ricky Fowler! Enjoy a short walk to Old Town for breakfast at the Mill or grab a night cap at Downtown Public or Anthony's. It's also across the street from CenterPoint church so all your bases are covered, just get the right pair of shoes or a city/beach cruise and you're all set.